Join us for a gathering of hearts and minds dedicated to protect and defend life. Our hope is that you will be moved to financially support our most precious resource – human life. It is THE most important event of the year as the funds raised go directly toward our mission to empower those faced with an unplanned pregnancy to make a life-affirming decision for their unborn child, to provide practical help throughout their pregnancy, and to minister with the love and hope found in Jesus Christ. 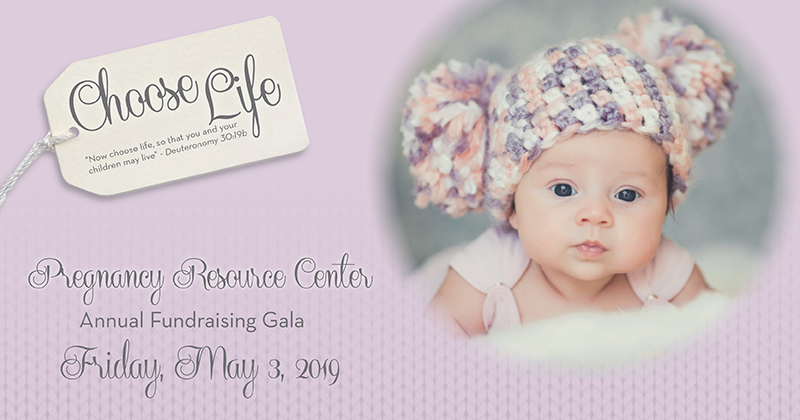 Pro-life advocate Seth Gruber will emcee the event; the evening will be filled with fellowship, encouragement, and heart-warming testimonies of what God is doing at PRC. Dinner is complimentary, with a financial giving opportunity made at the end of the event. Dress is business attire; adults only please, as seating is limited. 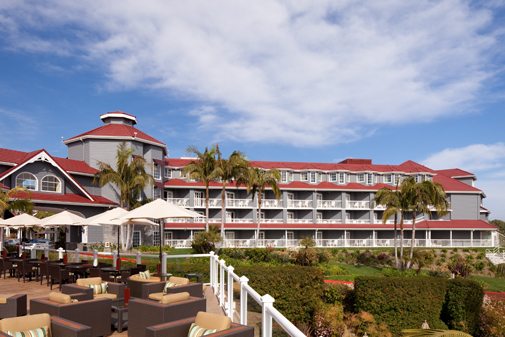 $15.00 required valet parking. Registration starts at 6:00 p.m. Seating begins at 6:30 p.m., with the program starting at 7:00 p.m.
Pregnancy Resource Center (PRC) is a licensed medical clinic that provides free and confidential services including pregnancy testing, OB ultrasounds, pregnancy decision counseling, sexual health education, post-abortion support, parenting classes and dad-hood programs, maternity and baby clothing and supplies. In addition to our Center services, PRC operates a mobile medical clinic to give more women access to abortion alternatives. PRC is a 501(c)(3) organization and all proceeds are tax-deductible. Our guest speaker this year is Ashley Bratcher. Ashley is best known for her breakout role as Grace Anderson in the award-winning romantic drama, Princess Cut (2015). Ashley was born and raised in a southern town in eastern North Carolina and began her acting career on the stage at the age of 16. She later attended Campbell University, where she graduated with honors and then worked briefly as a middle school teacher before finding success as a working actress. Her roles in 90 Minutes in Heaven (2015), War Room (2015), and Badge of Faith (2015) have garnered her recognition as a name talent in uplifting and redemptive films. Her most recent role, she portrays Abby Johnson in “Unplanned” releasing in March.